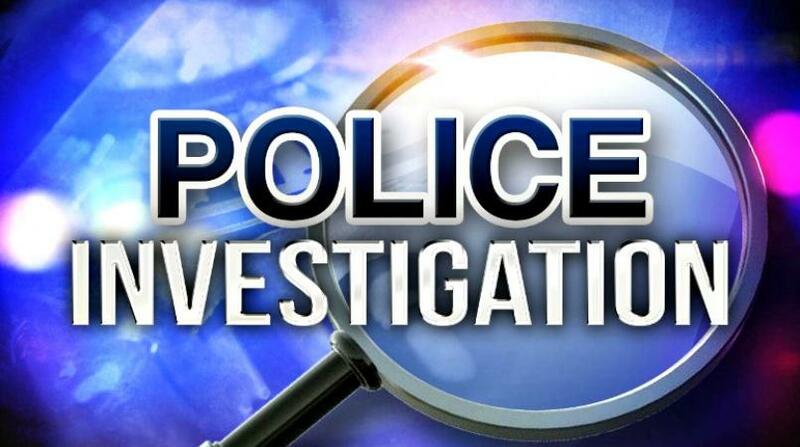 The skeletal remains of a human were found in bushes in the Days Mountain community in Oracabessa, St Mary on Thursday. 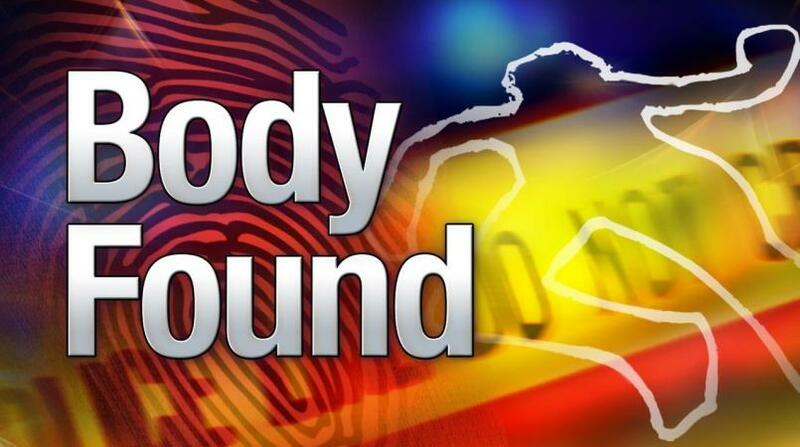 The identity of the body is yet to be established. 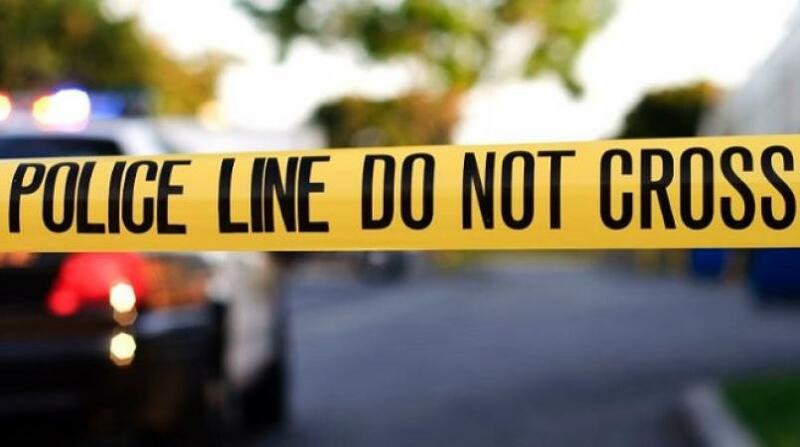 Reports are that shortly after 1:00 p.m., a farmer discovered the remains in a densely-wooded area and alerted the police. 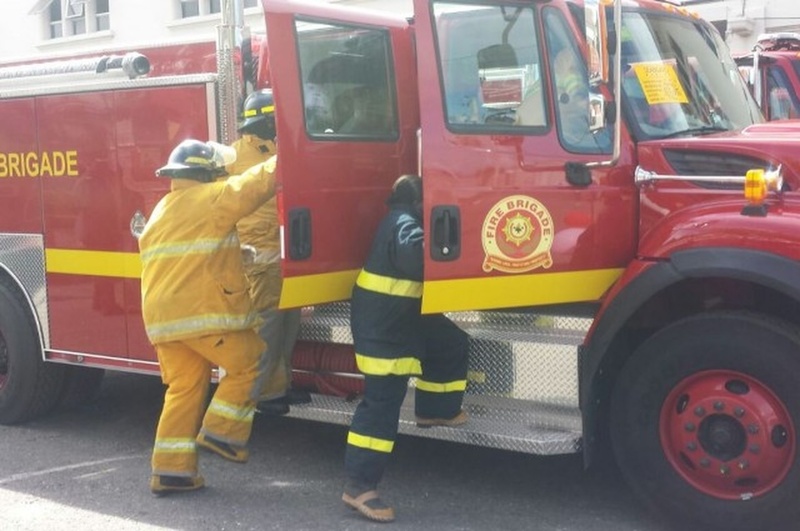 The scene was processed and the remains taken to the morgue for a post-mortem examination to be conducted to determine the cause of death. Further investigations are ongoing by the police.